Nowadays a phone can do almost everything. That’s why phones are also called as smartphones. 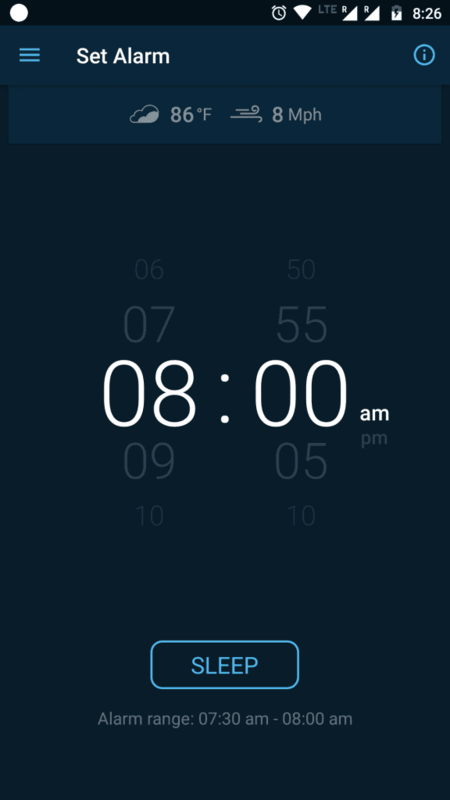 Android alarm clock apps are one of the best features of smartphones. At the beginning, there was just a biological alarm clock. The man used to drink a lot of water before going to sleep. So, our ancestors have to wake up early to empty their bladder. Then Plato was a scientist who made The Clepsydra, the water alarm clock. He used vessels filled with water. when one vessel gets filled water it spills out and enters in another vessel through a thin tube making a whistle like noise which will wake up a sleeping person. After a lot of evolutions of the alarm clock, mechanical alarm clocks were invented. But nowadays most of the people use their smartphone as the alarm clock. If you search on the Google Play Store for the alarm clock, you will get hundreds of applications. But now the question is alarm clock application to download. Team Agatton is here to help you. 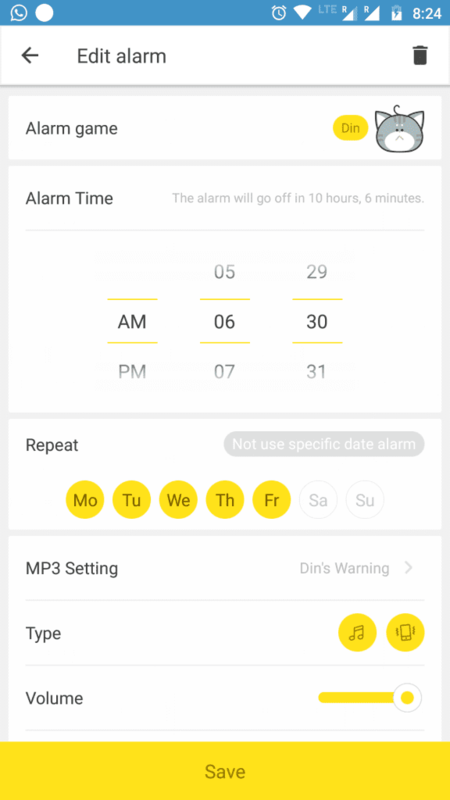 Here is a list of 5 best android alarm clock apps in Google Play Store. 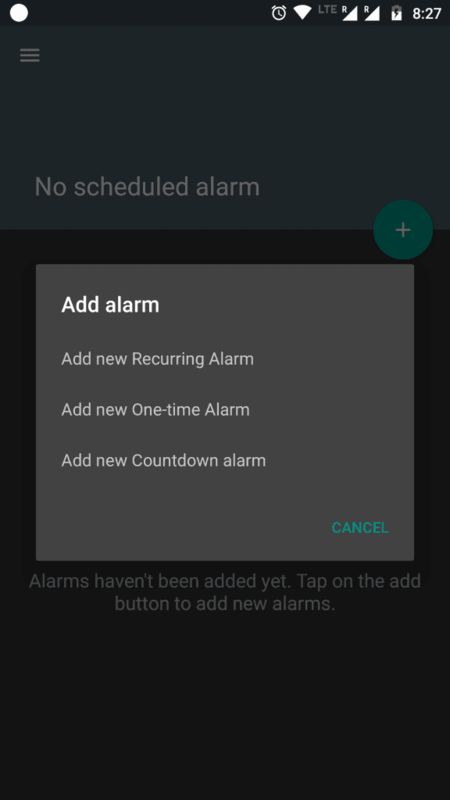 Alarmy is one of the most innovative android alarm clock apps for the people who cannot wake up using normal alarm app. This app will force you to get out of the bed. First of all, you have to set this alarm by taking a photo of any corner of your house. This alarm will keep ringing until you go to that place and take a photo of the same corner. According to creators, this app is world’s most annoying alarm app. Creators have nicknamed this app as ‘Sleep if u can’- alarm. 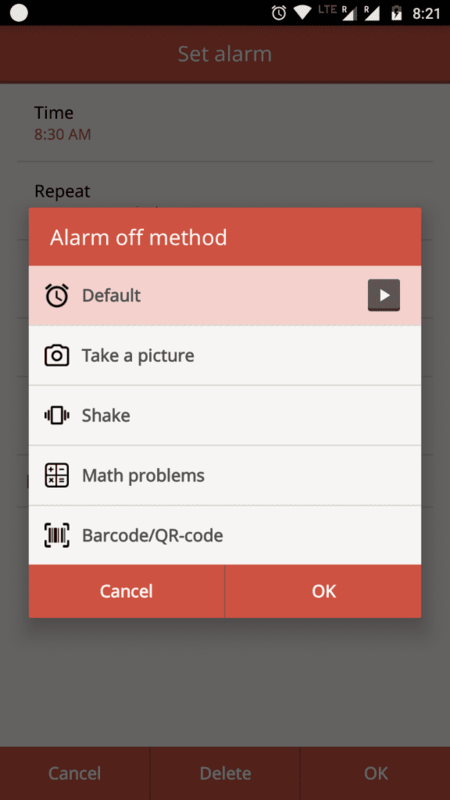 If you don’t like taking photos other modes like Barcode mode, Math mode and Shake mode are also available. This smart android alarm clock consists of features that prevent excessive snoozing. No one likes that. It also comes with an in built timer, stopwatch and also, latest sleep tracker. It is not just a simple clock. it is a highly customizable clock. Which wakes you up in time. Gradually increasing alarm sound which helps you to wake up without any issues. This app has the big snooze button, so you won’t get confused between dismiss button and snooze in sleep. 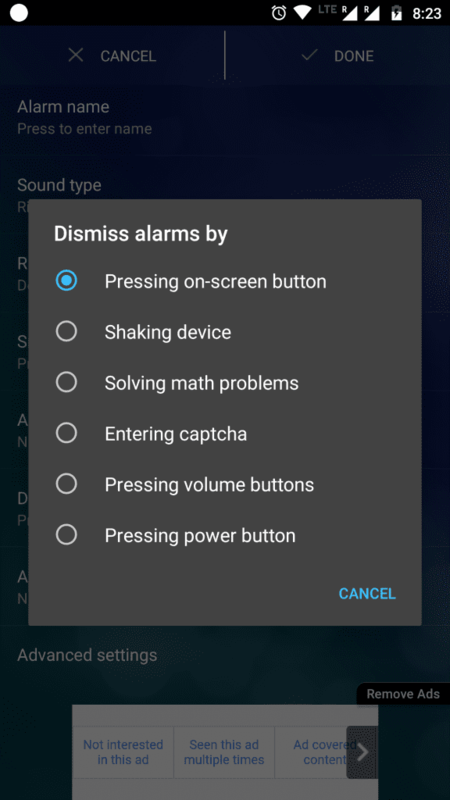 This app will force you to solve a maths problem to snooze or dismiss alarm when an option is enabled. Flexible snooze duration and numbers. Sleep tracker of this app will give you insights about your sleep. 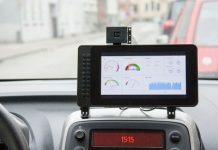 AlarmMon is also another innovative Alarm app. It consists of various alarm types. Noisy alarm, video alarm, game alarm, voice alarm, quiet alarm, idol band alarm these are some alarm types available in AlarmMon. The main feature about this app is alarm will keep on ringing until it is manually dismissed. An alarm will keep on ringing until the battery dies. This app will irritate you in morning and wake you up. Life style alarm is another unique feature of this alarm. You can use this app as a timer while cooking food. Today’s news is a type of an alarm which will show you daily news along with alarm ring. Weather broadcast alarm will tell you about the weather of that day. Studies show that there are two phases of sleep. One in which you are having light sleep and other in which you are having deep sleep. No one like it when someone wakes you when you are in the deep phase of your sleep. When you wake up at the light phase of sleep you feel energetic and refreshing. This alarm clock app uses accelerometer sensor present in your smartphone to monitor the movement of your body while you are in sleep. And detects in which phase of sleep you are. This app starts its work before 30 minutes of your wake up time which you had already set up in this app. According to movement of your body, when you are in the lightest phase of your sleep this app starts ringing an alarm. So that you can wake up smoothly without any stress. Even after 30 minutes if you didn’t wake up, this app will run as a normal alarm app. This app also keeps a record of your sleep whole night. 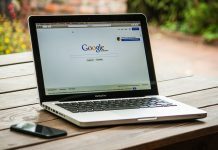 This will help you to improve your sleep schedule. This is an innovative free alarm clock for heavy sleepers. 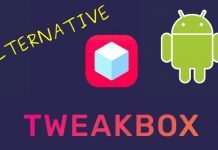 This app consists of multiple alarms for Android. This is a fully customizable app which will wake you up slowly, gradually and naturally. Even if you are in deep sleep this app will wake you up. According to creators, this app is created for heavy sleepers. And it’s not possible to oversleep with this app. You can start your day with your favorite song as your alarm tone. You get real time weather details. Even this app has other modes such as solve a maths problem, solve the captcha, scan barcode, etc. You can customize snooze time. This app also allows you to restrict alarm to specific locations. I hope, you will wake up tomorrow morning on time.